Until now WIN, which represents the interests of the global independent music community worldwide, had not been allocated its own infrastructure or resources – but was administered by AIM as an informal umbrella organization. WIN will now launch as a standalone trade association once a new Chief Executive has been found for AIM, and will be headquartered in London. Alison Wenham will become Chief Executive of WIN. AIM have announced the commencement of their search for a new Chief Executive and will announce Wenham’s successor in due course. AIM and WIN will continue a close working relationship. Wenham has been boss of AIM since it was launched in 1999 by a number of independent labels keen for the Independent community to have its own representation and voice in the industry. 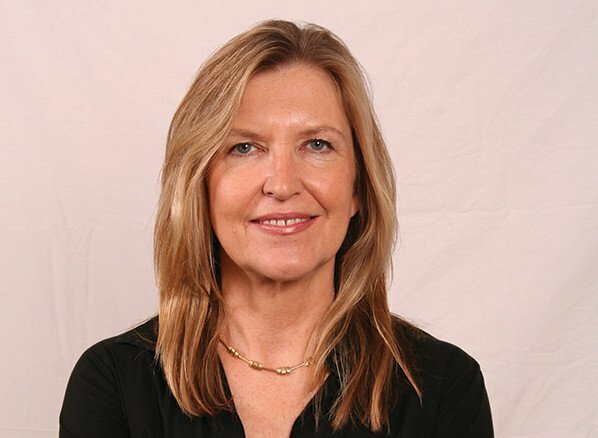 Alison Wenham said, “As the music marketplace becomes ever more global it is time for the worldwide independent music community to focus its collective attention on the big issues affecting all of us. “I am extraordinarily proud of our achievements at AIM, which I know will continue to effectively represent and help the UK’s independent music companies, but I am relishing the challenge of taking on this new position at WIN and representing our sector on a global level. 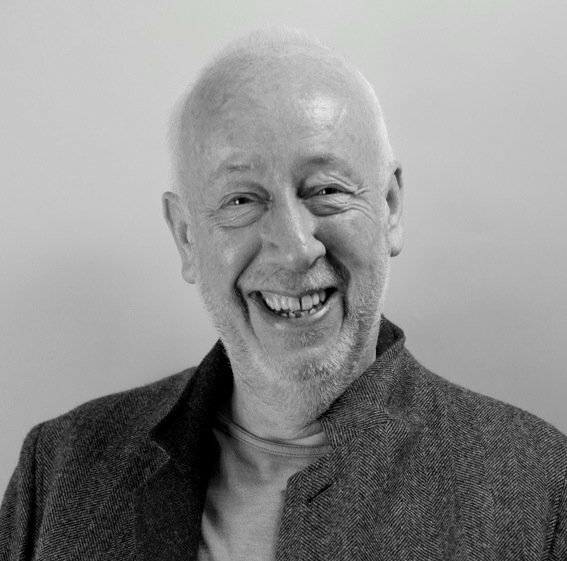 Martin Mills, Chairman of the Beggars Group and one of the original founders of AIM, commented: “Alison has been a force of nature in the growth of AIM, to the extent that it is impossible to imagine the UK record industry without it. “However, we live in a global business, and her guidance is now needed on a broader canvas. WIN was originally launched in 2006 in response to business, creative and market access issues faced by the independent sector across the world. One of its functions is to hold collection societies around the world to account, and monitor their efficiency, accuracy and transparency. This links closely to WIN’s ongoing work representing the sector in international developments around data and rights management at a technical level. The major labels have committed to sharing Spotify equity money with artists. But what will they pay their indie label partners?